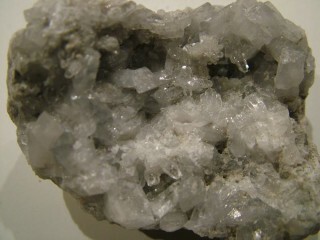 Some crystals can be said to have connections with angels simply because of their shape. For example, Angel Wing Calcite often bears the uncanny similarity in appearance to Angel's Wings. Others, such as the tranquill blue crystal Angelite, has a more obvious connection to Angels in both its name and in its use as a powerful connector to/with the Angelic Realm.